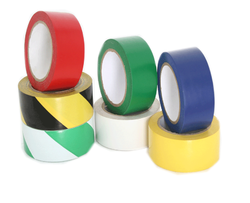 Established in 1989, we "Cosmos Tapes & Labels Private Limited", are located at New Delhi, India as a small trading enterprise. 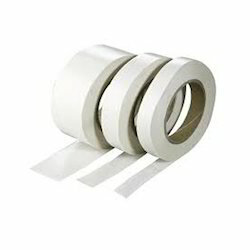 Due to innovation of the product range, the company grew into a multi product specialty tapes. In the year 2005, the enterprise was incorporated into a Private Limited Company with converting facility of Rewinding, Slitting, Die-Cutting, and Lamination etc. in Sahibabad Industrial Area (UP, India). 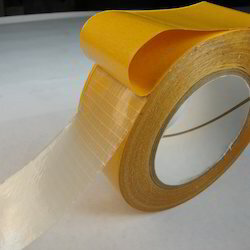 The phase of customization of self adhesive products started. 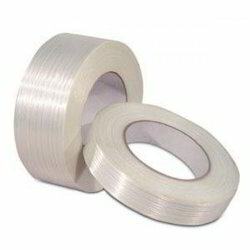 We are the prominent manufacturers and suppliers of a wide range of self-adhesive tapes such as Non-Woven Double Sided Tissue Tapes, Aluminium Foil Tapes (with and without Release Liner), Double and Single Sided Foam Tapes, Surface Protection Tapes (SPF), Masking Tapes, High Temperature Masking Tapes, Powder Coating Masking Tapes, Kapton Tapes, Self Fusing Tapes, PVC Tapes, Glass Cloth Tapes, Thermal Conductive Tapes etc. 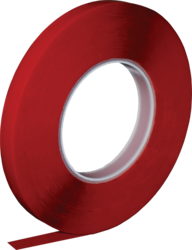 We have inhouse facility to customize all the tapes and Foam products including EPDM Foam, Nitrile Foam, EVA Foam, PU Foam and many more. 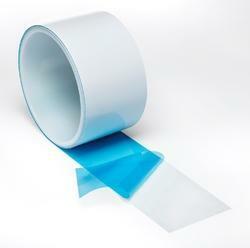 Our product range also included Emery Papers and world class Lubricants for special purpose. The objective of our business is to endow our clients with the superb quality at highly competitive rates. Our product range finds its applications in white goods, paper & printing presses, injection molders, plywood/mica electronic and label converters. 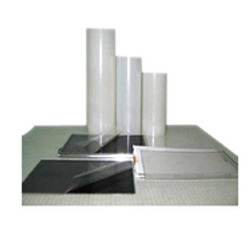 Our product range has various specifications and further customizes according to the requirements of our clients. 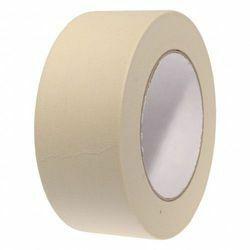 Our state-of-the-art infrastructure which is advanced in-house design unit and with an efficient workforce, we offer an unsurpassed range of Self-Adhesive Specialty Tapes and Labels to our clients. 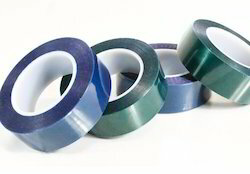 With slitting, die-cutting, printing, adhesive coating and laminating services according to the specifications of our clients we customize our range of products. Our founder and mentor, Mr. Ravindra Nigam, whose vast industrial experience and strenuous efforts has helped to carve a niche for ourselves in the industry and with constant efforts to maintain the quality of our products we are growing progressively and have enabled us to gain a high reputation in the domestic market.